We deal with termites, rodents, spiders and nasty creepy crawly things quickly and effectively. Having a problem with pests in your home or office? 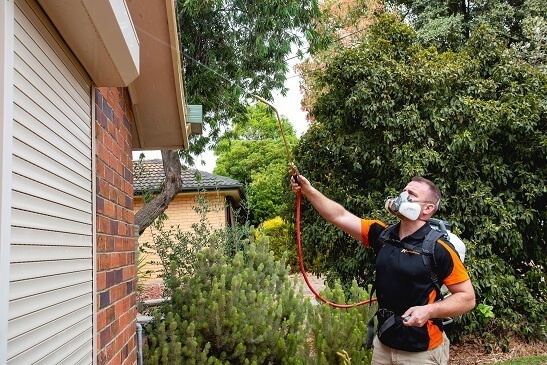 If you have a pest problem then and want it dealt with just call HomeMasters Pest Control Adelaide to enquire about how we can assist you in dealing with your nasty pest problem. All our technicians take pride in their work and will treat your home as if it were there own. 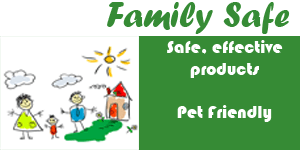 We are a family operated business that has been operating since 2006. So if you are being invaded by termites, spiders or cockroaches rest assured we are able to work it out for you. Call us today for any questions. A serious pest that can cause major structural damage and cost you thousands. Termites are a serious matter and if you have been affected in the past you will know exactly what we are talking about. If you suspect termites are eating away at your most valuable asset it is imperative you act fast, regular inspections are recommend to ensure this is not happening. Termites are extremely good at hiding and it is only when substantial damage has occurred you see them. HomeMasters Pest control solutions in Adelaide will ensure they are dealt with swiftly and put measures into place to ensure it doesn’t happen in the future. Call NOW to speak to a pest control expert. Pest problems in homes are common however unfortunately most will not go away unless dealt with quickly and effectively. That’s where our pest technicians can help. They are trained in dealing with pest problems. They know where they hide, how termites work and where rodents like to reside. This allows them to implement integrated pest management solutions to ensure you get the right result all the time the first time. Don’t let those nasty creepy crawlies move you out of home. Call us today to schedule an inspection.